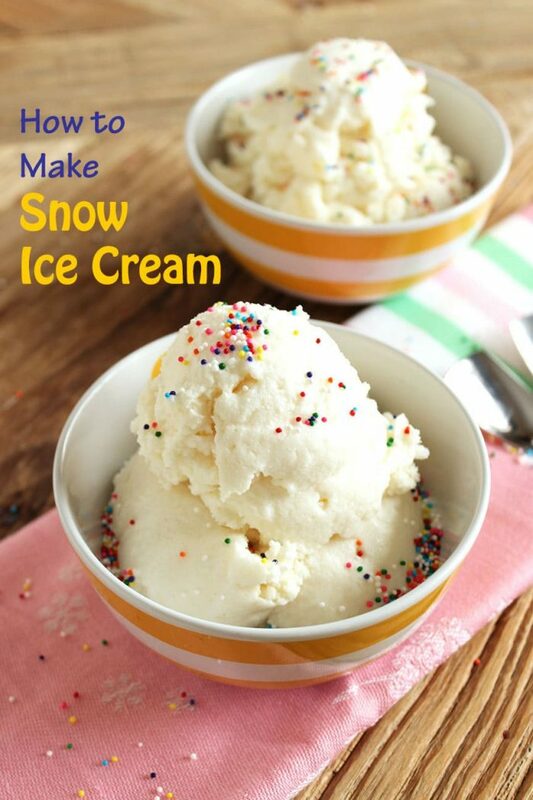 “Snow” much fun to make, this easy to make Snow Ice Cream recipe will definitely be a hit with the kids on your next snow day. 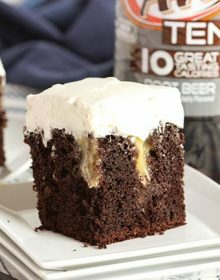 Just three ingredients mixed together in a big bowl and you have a homemade sweet treat in minutes. Got snow? We do. Just a few inches so I’m not completely wigged out quite yet. And unlike last year, I don’t see snow on the forecast in the next several days. This is the kind of snow I like. Not Polar Vortex snow that doesn’t stop until April. I think I already had an advanced stage of cabin fever this time last year. That was a little insane, someone in Mother Nature’s family really didn’t like this part of the county. Kinda like New York this year….I think they had 9 feet of snow or something similarly silly a couple months ago. Just a little annoyance. :-(. But plenty to make Snow Cream Ice Cream by the bushel full! This year I devised a list of everything we were going to do with the snow. A winter bucket list, if you will. It’s long. I wish I had this list last year, it would have saved my sanity a little bit…until I finished said list and had to start all over again. I don’t see that happening this year, this being our first snow this winter and it doesn’t look as if we’re getting much more. At least this week. I have a feeling I’m going to be eating my words soon. So, to combat boredom yesterday, I whipped out the list. Number 1, blow snow ice bubbles. We skipped it. I didn’t think it was cold enough to be honest and I think I remember doing this a few years ago and it didn’t work. We will get back to that later. (Plus, the bubbles I had were blue…the Crayola Color Magic…and the mess, I just can’t deal.) Number 2, make Snow Ice Cream. “Snow” much fun! What is Snow Ice Cream? 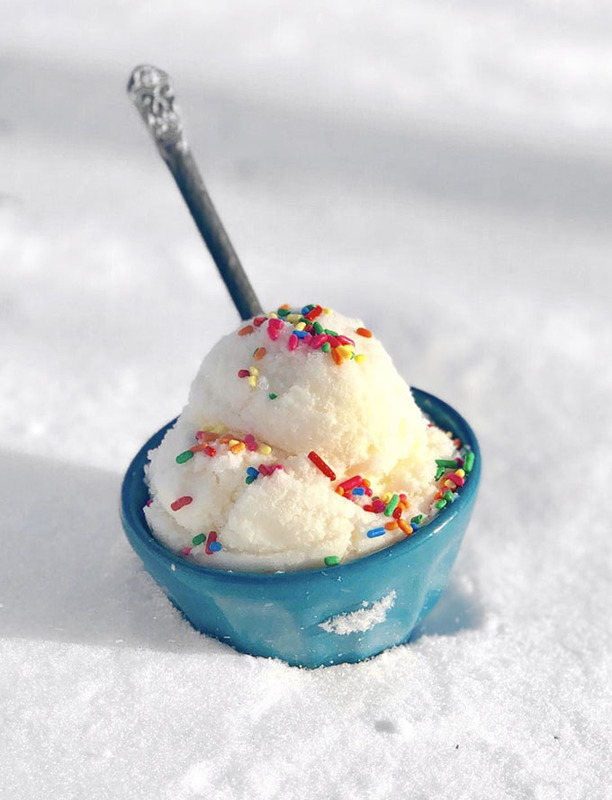 Snow Ice Cream is exactly that…..ice cream made out of snow. Which isn’t really rocket science since ice cream is really just like snow….but creamier. How do you make Snow Ice Cream? I used to make Snow Ice Cream before, like a decade or more ago. Before there were bloggers behind every corner of the virtual world. The recipe I used previously called for a bunch of ingredients including granulated sugar. But sugar is weird and takes a long time to dissolve so you had crunchy bits of sugar throughout your already crunchy ice cream. It didn’t really get to the consistency of a creamy ice cream. It was more like a Milk Snow Cone. No good. It wasn’t until recently that I found Paula Deen’s Snow Ice Cream and boy, did she nail it. Really….sweetened condensed milk…..THAT is where it’s at. Now, put aside the fact that I could literally eat sweetened condensed milk with a spoon out of the can (don’t judge) but you’re mixing it with snow….and vanilla…..and who doesn’t like to eat snow???? 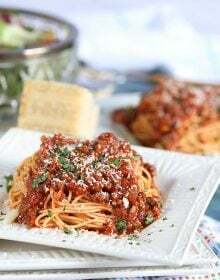 First, be sure to use a chilled bowl….and chilled ingredients for that matter, otherwise, your snow will melt upon impact of all the room temperature ingredients. Go outside and fill a bowl with clean, fresh snow. 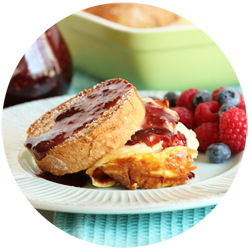 Stir in the sweetened condensed milk and vanilla until light, fluffy and somewhat creamy. Add sprinkles or chocolate sauce or even this Magic Shell topping. 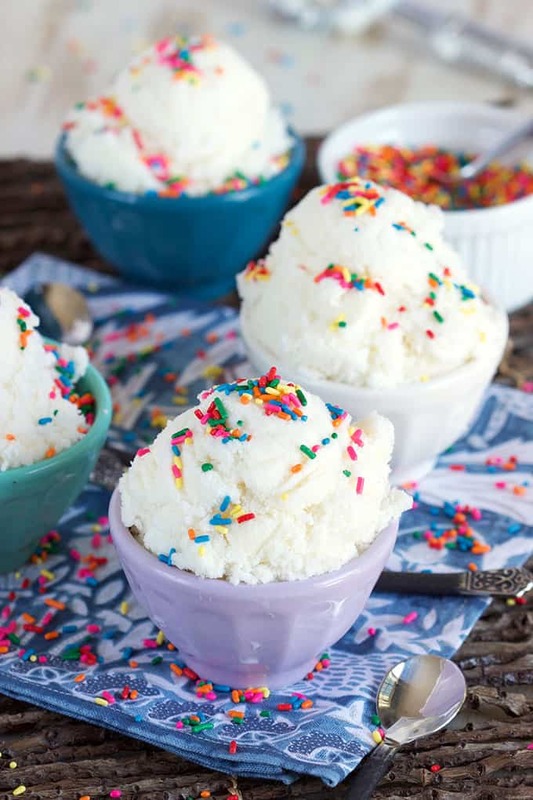 Three ingredient Snow Ice Cream couldn’t be easier to make! Am I right? I ate snow almost every winter when I was little and I lived to tell about it…..so, yes, as long as you only use freshly fallen, clean snow you should be good to go. Also, be sure to use a clean bowl or bucket to collect your snow. 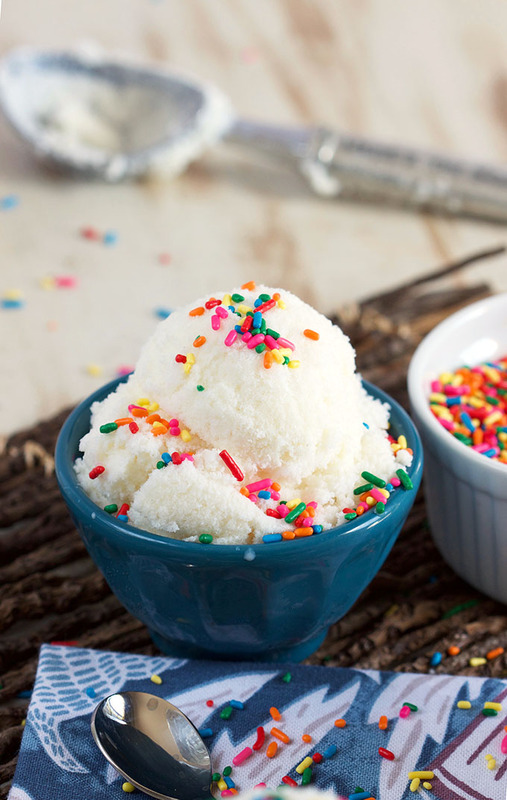 What other ingredients can you use to make Snow Ice Cream? 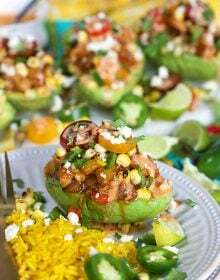 Use a bowl that’s been chilled. Seriously. Snow melts rapidly once you bring it inside so a cold bowl will be your best friend and your best defense against snow melt. AND chill your ingredients! This will help the whole recipe from turning into a puddle. 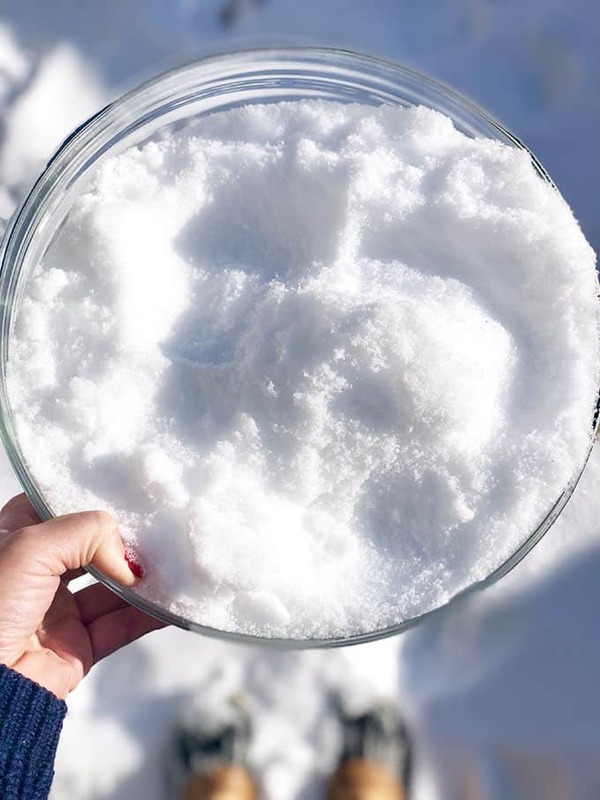 Make sure you pack the snow in a measuring cup, don’t just measure it out all fluffy…it’s going to shrink wildly once you pour the other ingredients into the bowl. No yellow snow. And no brown snow for that matter. Oh, and how about no colored snow. Snow should be white. Don’t be adventurous…stick to what nature has dealt us. White means clean, let’s keep it that way. Work quickly…..like Gordon Ramsey is your boss man. Work like your hair is on fire and get that stuff mixed up. Dig in….and remember….this ice cream is made of snow. It’s not hand churned artisan ice cream made from cream that came from cows living on the grounds of Buckingham Palace. And if you’re still feeling pretty plain vanilla but have the time to make the real deal…this Vanilla Ice Cream recipe is the BEST EVER. OR….if you’re like me, make this Chocolate Ice Cream….it’s sinfully creamy and decadent. Your choice. Happy Snow Day! Fingers crossed that your kids may not miss another day of school this year. 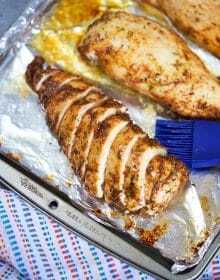 Want to see what else we’re whipping up in the kitchen? Be sure to follow along over on Instagram! 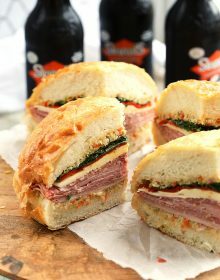 Recipe and photos have been updated on January 9, 2018. Post originally published on January 7, 2015. 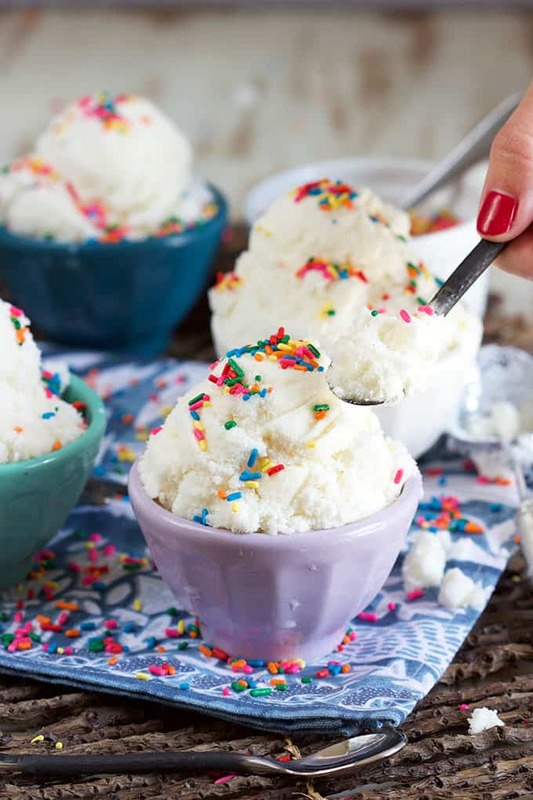 One for the kids, this easy Snow Ice Cream is made with just a few simple ingredients. 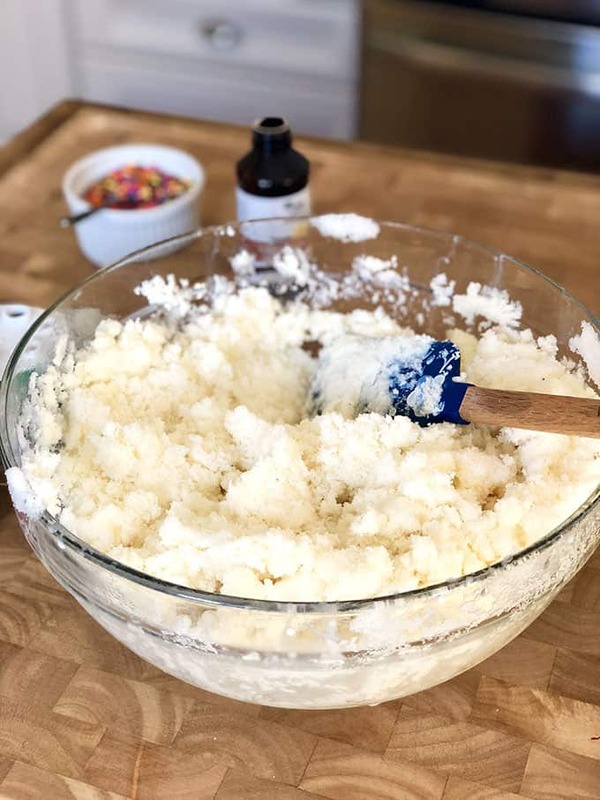 In a large, cold bowl, mix together the snow, condensed milk and vanilla until the mixture reaches the consistency of ice cream. 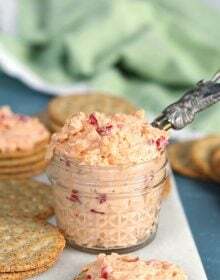 Serve immediately or transfer to an airtight container and store in the freezer. Make sure the bowl and ingredients are chilled before mixing to help keep the snow from melting. 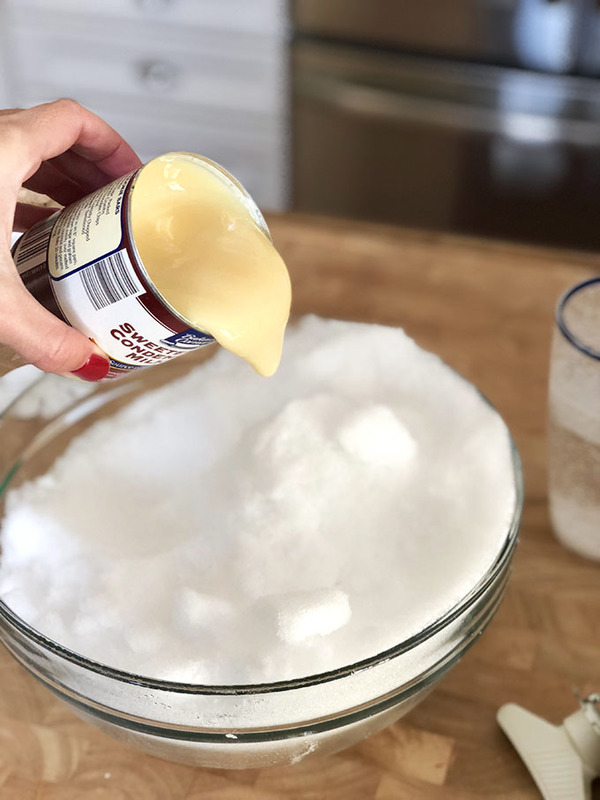 We always had snow ice cream as a kid, but I never thought to mix it with sweetened condensed milk. I will have to try this with my kids! My big snow project this year is gonna be snow dyeing some shirts. I remember doing this as a kid…so much fun! We have snow and ice and we’re freezing! BUT, I don’t care how cold it is, I’d love to dig into that delicious bowl of snow ice cream! What a fun idea! The next time we get a fresh snowfall, I’m making this with my kids. Oh how my kids and I wish we had snow here! It doesn’t snow very often here, sadly. 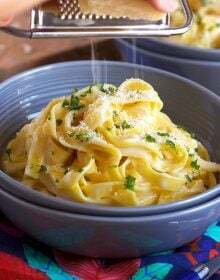 But when it does I am keeping this recipe in mind. They would LOVE it! WHAT?? You can make ice cream from snow?? My life is changed. How fun! I’ve heard of this – but never tried it! My daughter will love this!! Snow ice cream is really a thing? I seriousy thought it was just something people said – but it looks real! ha 🙂 Okay, I have to try this soon (we have plenty of it to work with). Holy smokes!! You use actual snow?! Wow!! I would not have expected that!! I totally remember eating ice cream as a kid, but my mother thought it was so gross so I had to sneak it. There was definitely no condensed milk being poured over top. Yum! Wow. I’ve never heard of snow ice cream but it looks like it be fun with kids! 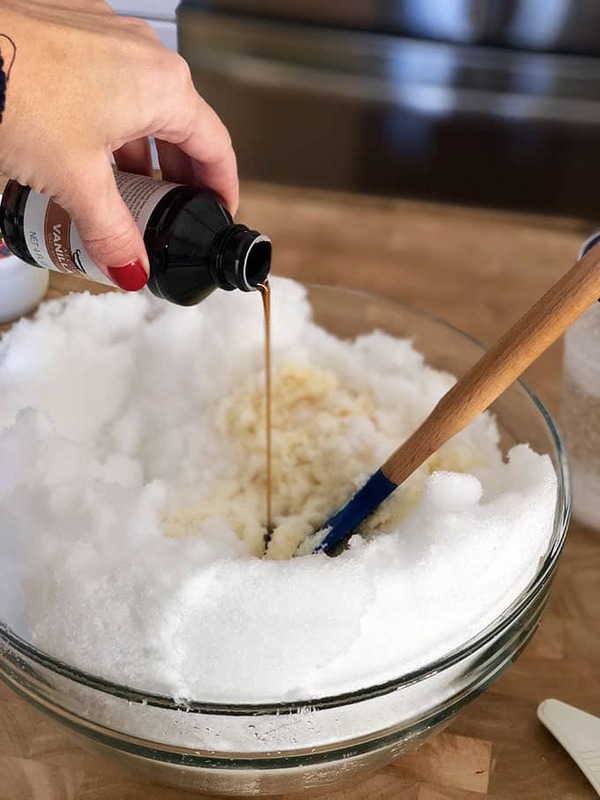 I have heard of snow ice cream but I never really saw a recipe before and I guess I never thought you really did use snow for it, not sure what I thought you’d use but, lol! Very cool! My kids would love this! Haha. I love how you specify WHITE snow. 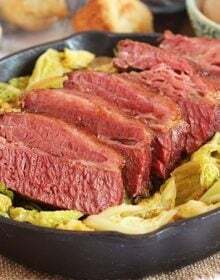 😀 And this looks SO good! Wish we had some snow so I could try it out. Your tips are so hilarious AND perfect. I wish we had enough snow for this! We had just a few inches but man, it really made things a mess for dayS! We never made snow ice cream and now I’m bummed we didn’t. This looks so awesome! Oh man, this brings back such fond memories! My college roommates and I used to make snow ice cream all the time. I had forgotten about it, but this makes me want to make it with my kids. It’s so fun! It is sooo fun! I love that you made it in college!!! This is so creative! I have never thought about making icecream out of snow! It really is! And it’s pretty tasty, too! This is such a great idea to keeping my kiddos entertained on our next snow day! Can’t go wrong with a sweet treat. It’s soooo fun to make! 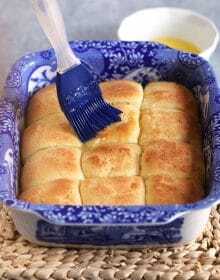 This is such a fun, easy recipe – can’t wait for us to get a big snowstorm now!